Recovery Support is a crucial part of being able to stay clean and enjoy long term recovery. In my 28 years of practicing recovery principles, I have learned some of the most profound and life changing lessons from the horses. 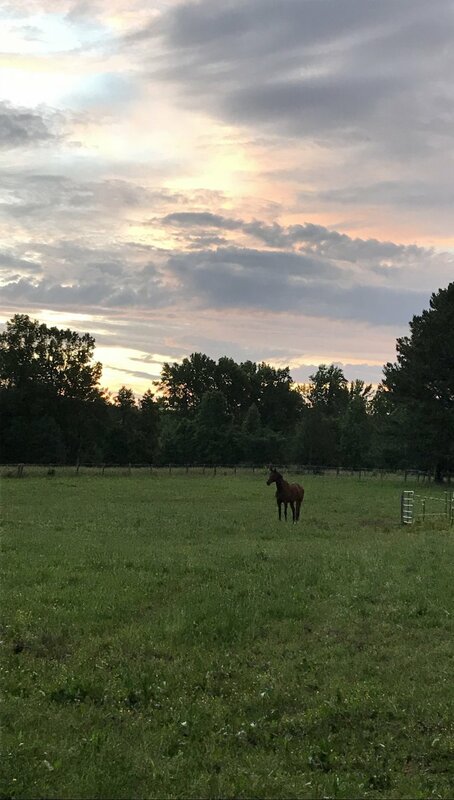 Spend 90 minutes with me and my horses to learn how to cultivate self awareness, have the ability to ask yourself pointed and challenging questions about your own way of being, and experience how the horses help to illuminate important and impactful choices. Let the compassionate qualities of the horses provide a space for you to explore who you are.